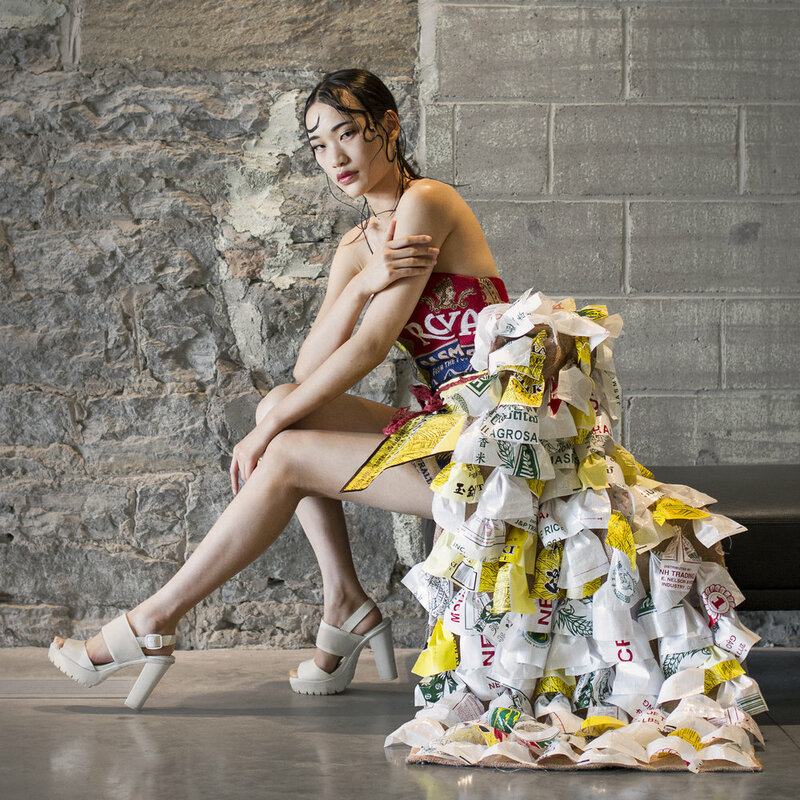 Were given the chance to redefine sustainable fashion using materials deemed post-consumer “waste,” turning it into beautiful wearable art. Each runway look was inspired by a current environmental issue, telling a deeper story of the impact we have on our planet and artistically challenging us to see sustainability in a new way. Were challenged to create street ready looks utilizing only “secondhand” fashion pieces. Partnering with a local consignment shops or thrift stores, local creatives and stylists showcased innovative ways to construct and restyle any look to keep your wardrobe fresh without giving in to fast fashion trends and keeping “unloved” clothing out of our landfills. 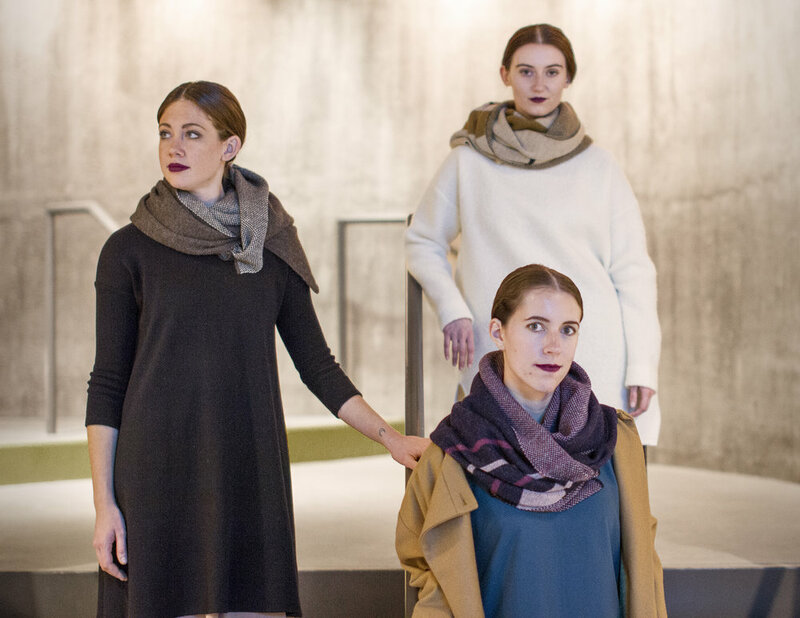 Seasoned slow fashion designers, fair trade labels, and sustainable brands, were spotlighted on the runway, encouraging guests to vote for the world they want to to see by choosing to shop ethically and responsibly every time they shop new. Guests shopped 11 locally-sourced, American-made, fair trade, artisan-crafted, and eco-conscious vendors showcasing clothing, jewelry, accessories, beauty, and more. An all plant-based menu was served, with vegan desserts to top the night, all supporting women-owned and run companies. 5 environmental projects were highlighted, giving voice to those activists, programs, and organizations tackling issues of sustainability.